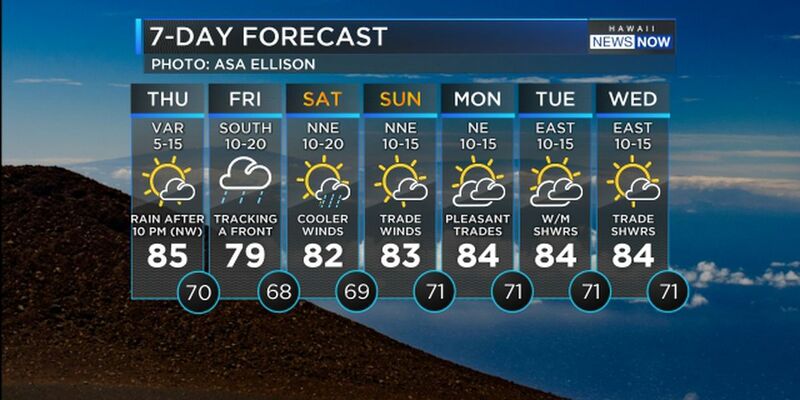 Get those umbrellas ready! As we head into Thursday night into Friday, we will begin to see rain increasing along a front. The front is currently located just northwest of the islands, it will slide east within the next 48-hours. At the same time, we are expecting an upper level disturbance to approach the islands. This will provide instability near the islands that could trigger a thunderstorm or two. We will also see south winds draw up deep tropical moisture during this time period. Behind the front, NNE winds will fill in and bring a chill in the air. At least for Hawaii’s standards. That may mean sweater weather for us Friday into Saturday. Our next large swell is due on Friday. 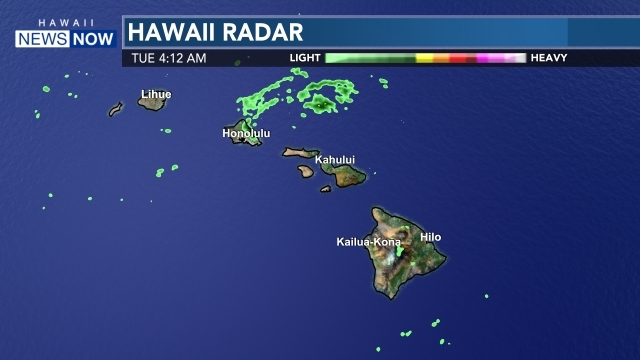 There currently aren’t any alerts up but Friday we may see a high surf advisory take over the islands for another round of big surf along north and west shores. Stay tuned. I'm always up for an adventure! 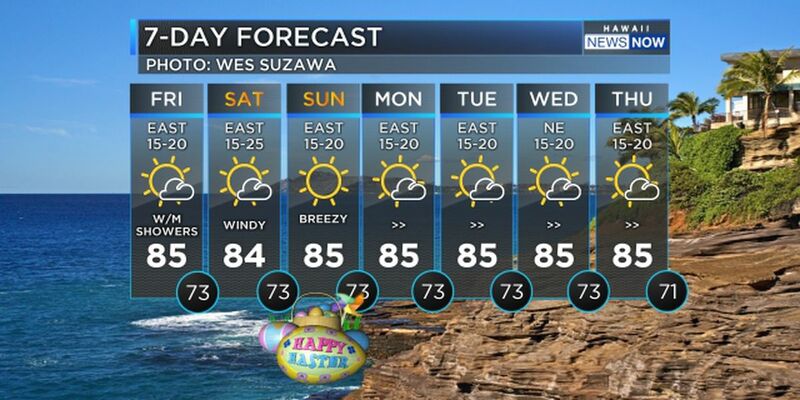 Meteorologist at Hawaii News Now. I'm blessed to live in the 808!